Color Green, Red, Blue, White, Black etc. We are offering Pen Shape Hand Sanitizer to our client. Color Available: Green, Red, Blue, White, Black etc. 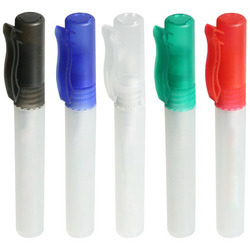 Looking for Pen Shape Hand Sanitizer ?